Happy Monday, loves! Finally getting the chance to do some of my fall picks for you guys! 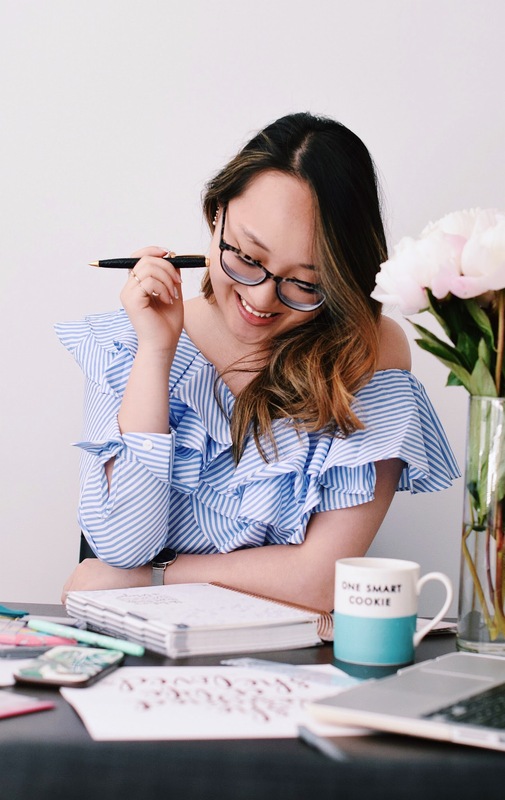 I'm on the hunt these days to create the perfect classic wardrobe to last me through the next chapter in my life, and what better way than to start with some classic fall pieces! 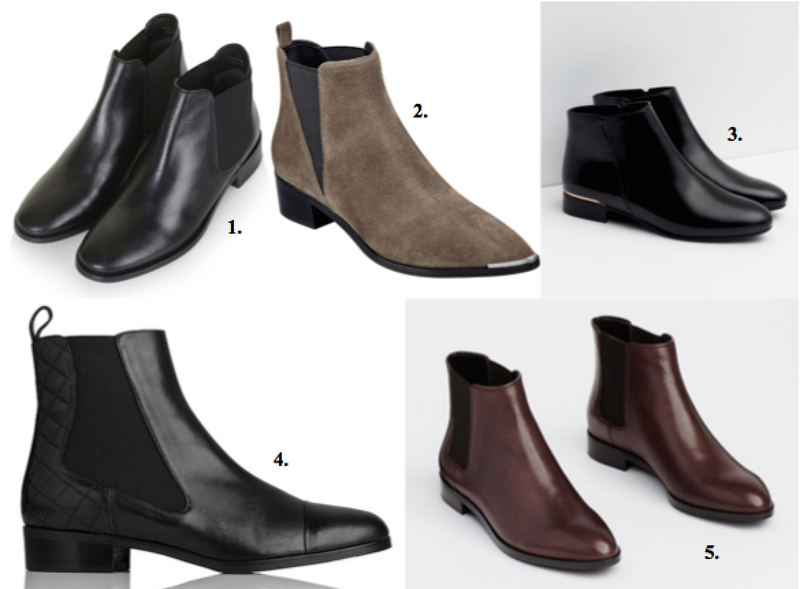 The "Chelsea Boot" is definitely a staple footwear piece for autumn. I've been seeing different versions of these boots everywhere and I thought I would give you guys my top picks and favorites of this boot so you can navigate through all the different designs. I have to say, I prefer the flat version of the Chelsea Boot more than any of the high-heeled versions I've seen, since I always feel like this boot leans more on the casual side and is meant for daily wear. The ones that I invested in were my 5th pick actually, the "Chelsea Gail Boots" by Ann Taylor. I am absolutely in love with the color! Although it does look more dark brown, Ann Taylor markets the boots as a "deep brandywine" color. I'm guilty of owning mostly black booties so a nice change in color added some more variety to my current wardrobe. Breaking out of my comfort zone (a little) on this one, though I would still consider this color a fall staple.